One of the things I love about holidays is making yummy and cute holiday-themed treats. 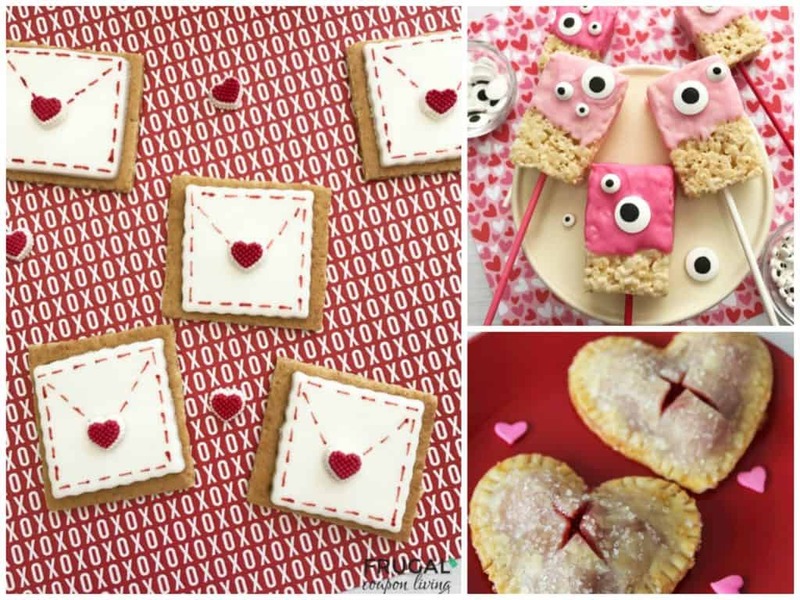 There are so many fun ones available for Valentine’s Day, and today we have for you Six Recipes to Make this Valentines’ Day. 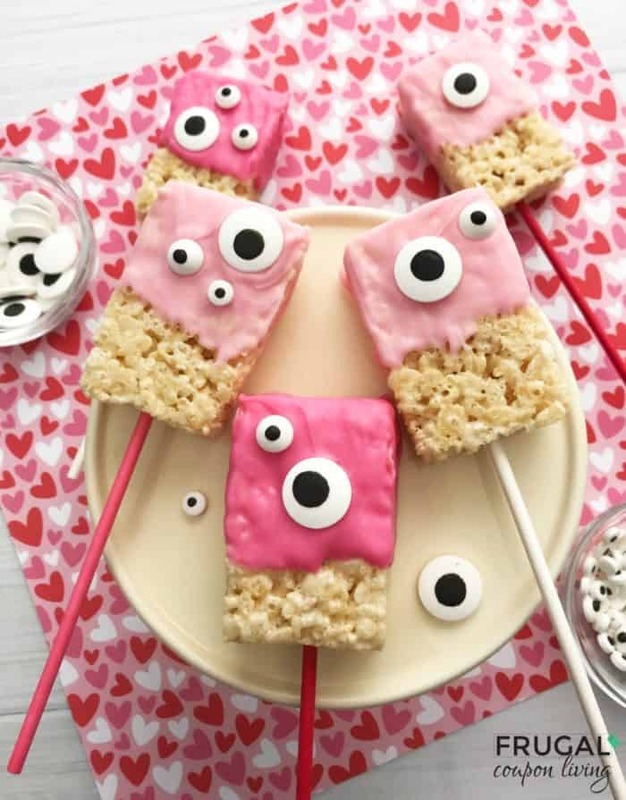 How cute are these Rice Krispies monsters?? Kids will love these I Only Have Eyes for You Monsters, and you’ll have a blast making them! 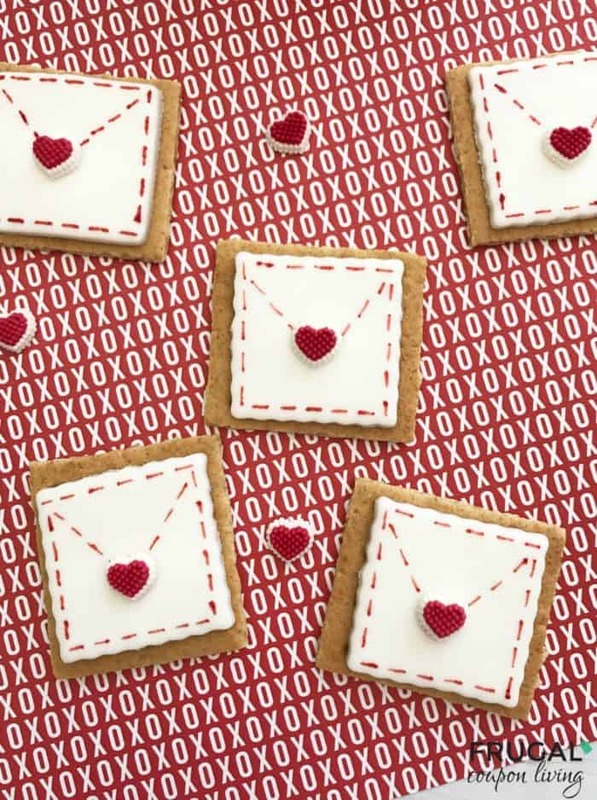 These Signed, Sealed, Delivered Valentine Envelopes are too cute! I definitely need to use these because putting Valentine’s in small mailboxes is our tradition in our family. 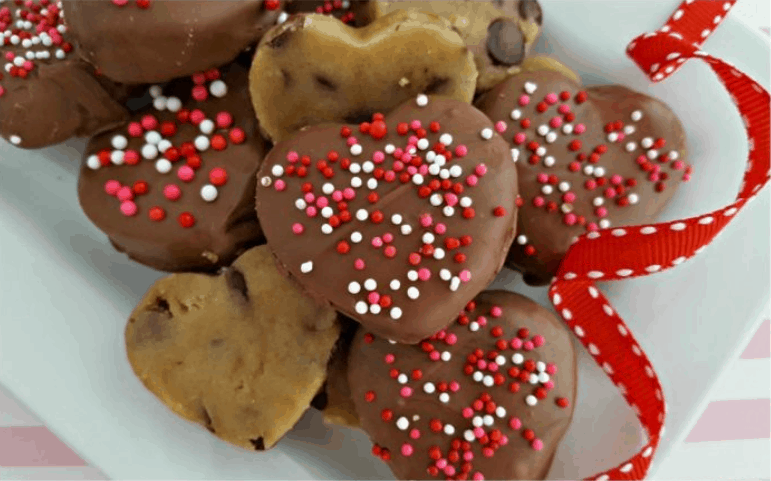 I love anything dipped in chocolate, so I am totally going to make these Chocolate Dipped Cookie Dough Hearts. The kids will love these as well! 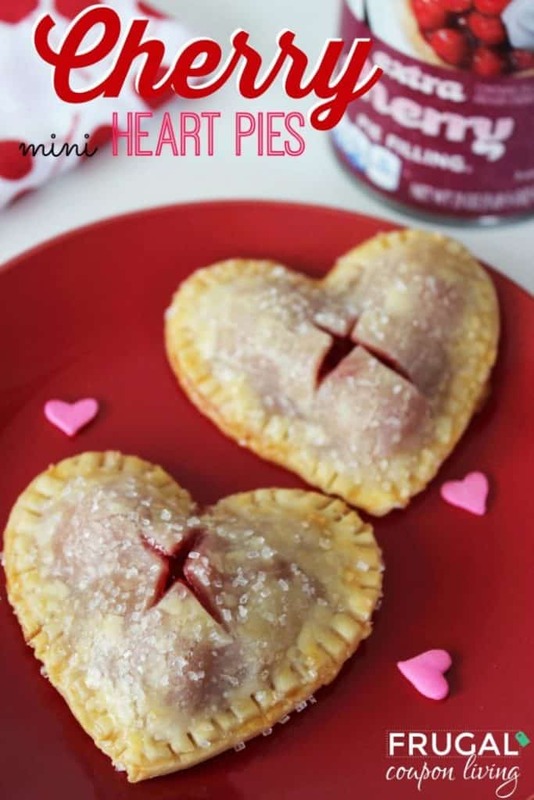 How adorable are these Mini Heart Cherry Pies?? These would make such a cute dessert for dinner, and they’re a great single-serving size. If you love ice cream floats, you’re going to want to try these Cupid’s Strawberry Floats. 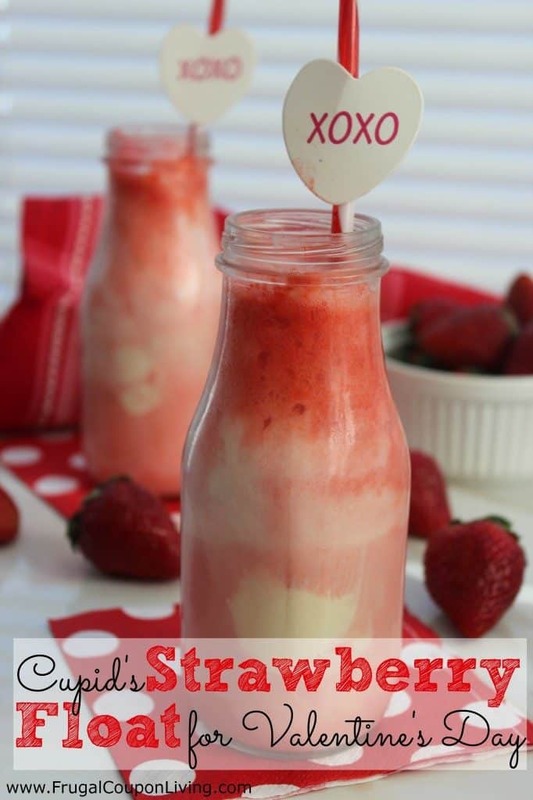 I love strawberry soda, so these floats are high up on my list of desserts I love! 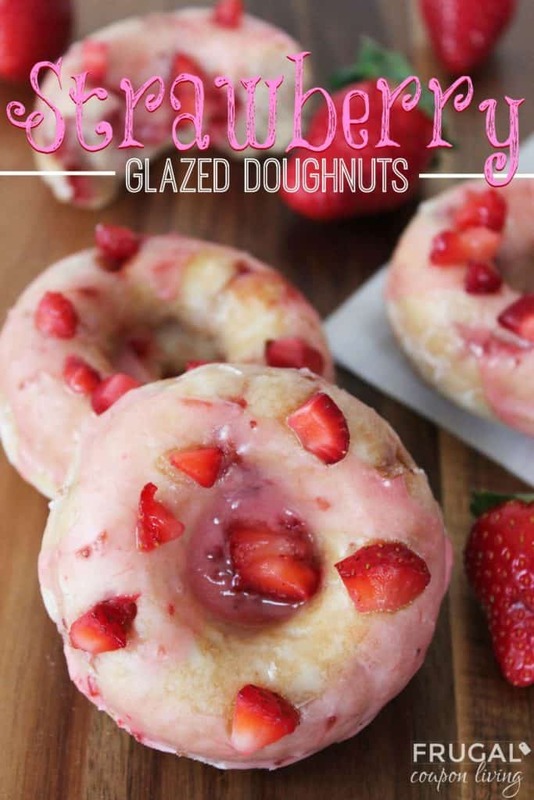 And, make healthier donuts for Valentine’s Day breakfast with this Strawberry Glazed Donuts recipe. We all love donuts in our house, so I’m definitely making this one. Make sure you check out all these Six Recipes to Make this Valentines’ Day!